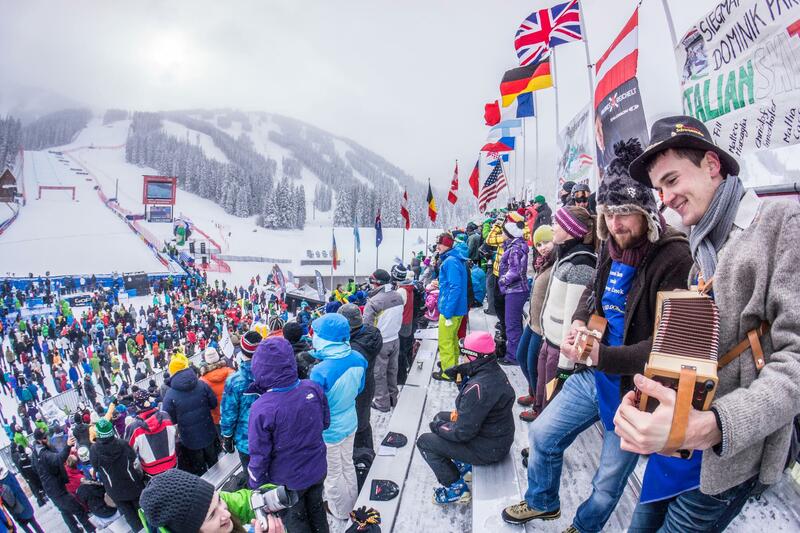 The town that sits at the base of Beaver Creek will host an “Après Avon” party each afternoon of the Championships, featuring food trucks, beverages, free concerts and more. The Town of Avon is currently opening new businesses and undergoing renovation in preparation for 2015 but in addition to all the improvements, it’s a great place to loosen up the ski gear and hang with the locals. Ever passed the exit for Minturn/Leadville while traveling between Vail and Beaver Creek? The old town of Minturn offers classic western charm. 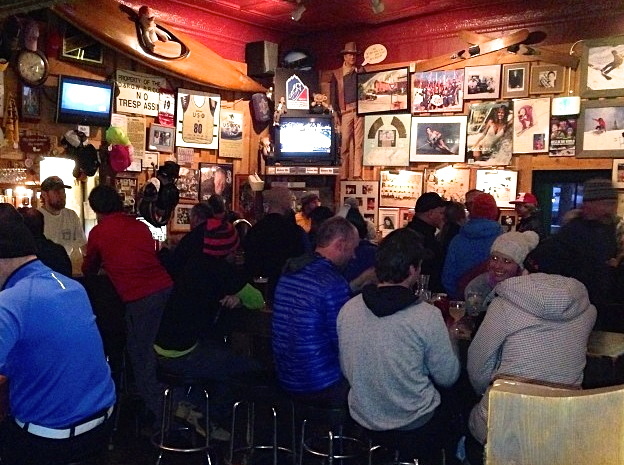 Grab a seat at the Minturn Saloon, order a margarita and soak up the events and personalities who have passed before. The décor says it all. 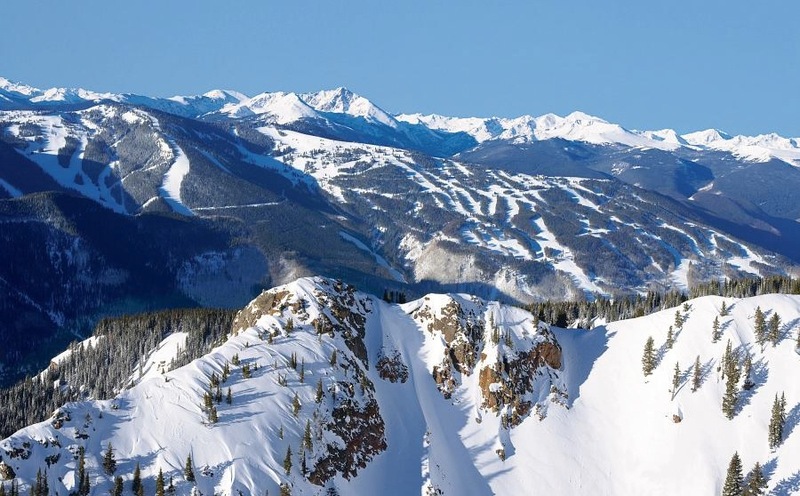 Nearly all of the 7,000-plus acres of skiable terrain between Vail and Beaver Creek mountain will be open and accessible. You can catch first chair, take a few runs, and ski to the finish area in Beaver Creek, then hit Vail the next day before partaking in the nightlife festivities at Championships Plaza in Vail Village. 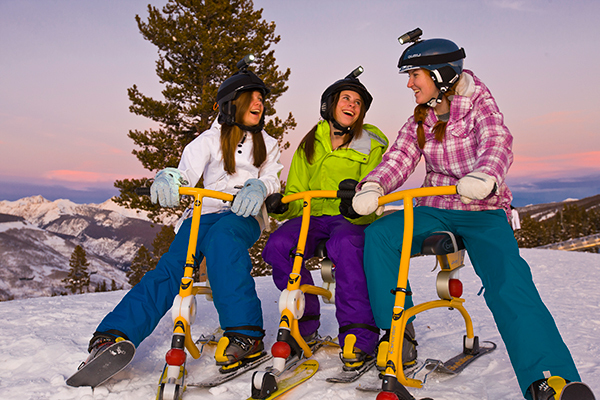 Just a few of the adventures around the Vail Valley include ski biking Vail Mountain at night; snow-shoeing or cross-country skiing in McCoy Park in Beaver Creek, the Nordic Center in Vail, or up to the Tennessee Pass Cookhouse off Highway 24; snowmobiling; and ice climbing. Need a break for your legs? 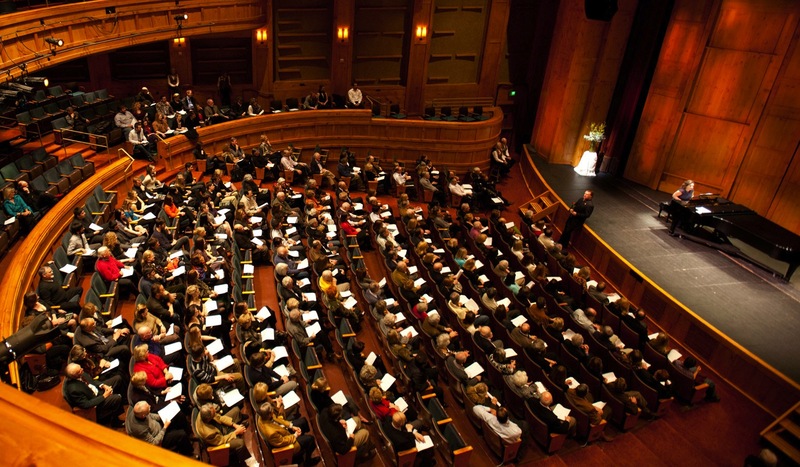 Entertainment extends to catching a world-class performance worthy of Carnegie Hall at the acoustically and visually breathtaking Vilar Performing Arts Center in Beaver Creek; dining on mountain at one of the many gondola- or sleigh-accessible restaurants, including The 10th, Game Creek, Beano’s or Zach’s; taking a break at one of many mountainside patios; ice skating, bowling and catching a movie within the resorts; or enjoying the all-in-one dining, movie and shopping options at Riverwalk in Edwards (just west of Avon and Beaver Creek). 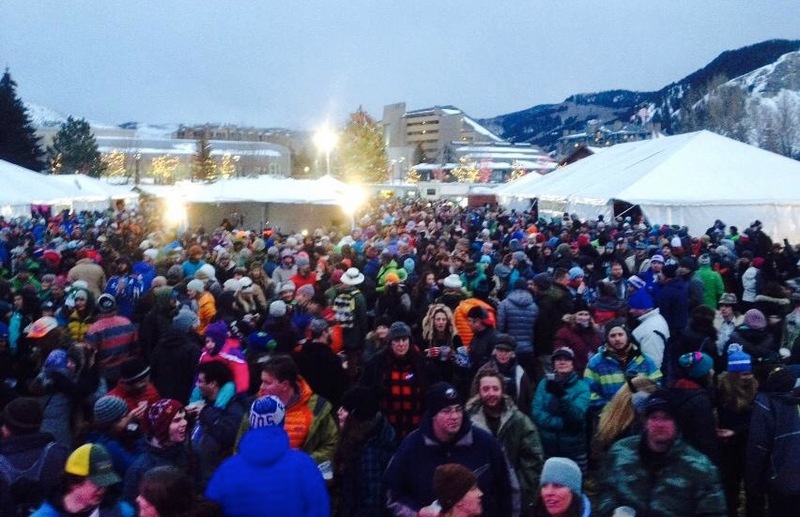 As a Colorado community, the Vail Valley is also part of the microbrewery tradition that has made the state famous. Crazy Mountain Brewery in Edwards, Gore Range Brewery in Edwards and Bonfire Brewing in Eagle are just three — grab a pint from the tasting room or take a growler to go. While European host cities fill sold-out arenas with tens of thousands of spectators crammed into the finish area, the 2015 races are free to the public, and the crowd is friendly and spirited. 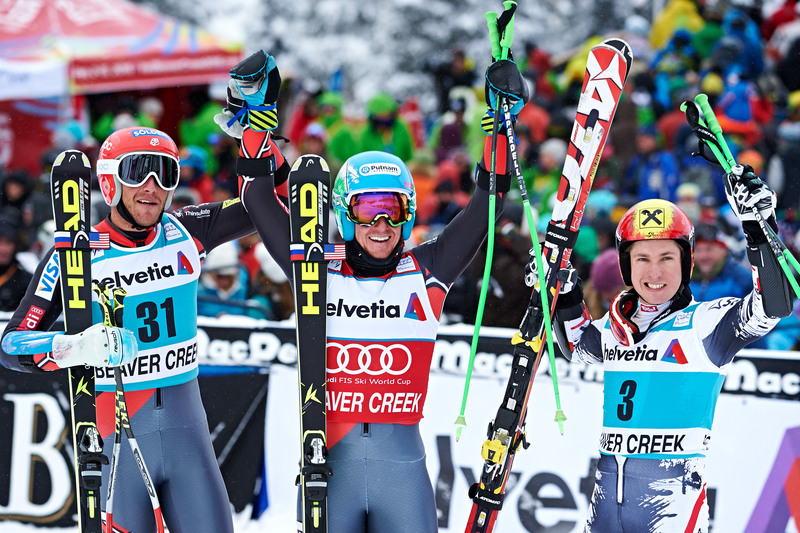 Bus rides to and from the venue are part of the fun and there’s a chance you may even sit next to your ski racing idol. It also means better access to the racing action, and the athletes. Starting at the $2,015 donation level with Silver VIP access, several options are available for different levels of exclusivity during the Championships. Team Vail is the Vail Valley Foundation/2015 Championships’ highest level of involvement, as well as the most exclusive. 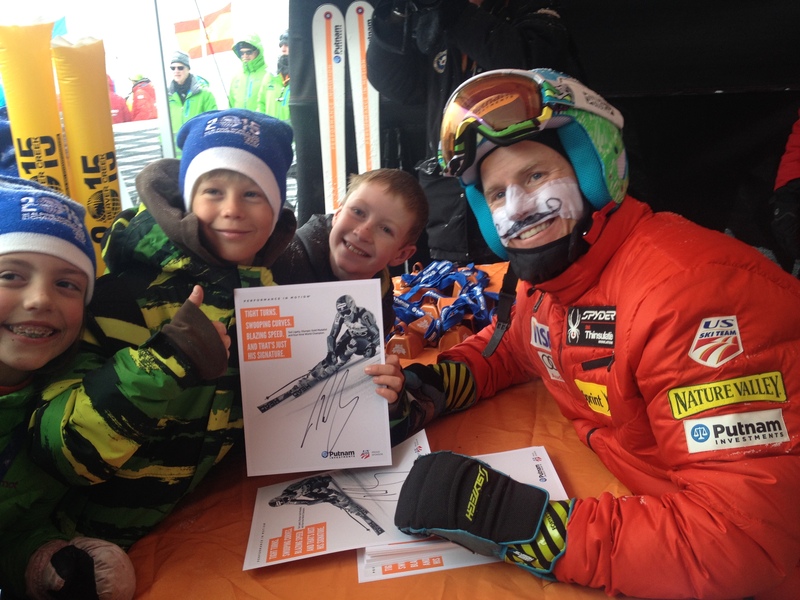 Benefits of this package, which comes at a donation level of $200,000, include credentials and hospitality tickets for the VIP tents and viewing areas at all races, participation in opening ceremonies and other festivities during the Championships, a pair of handcrafted Zai skis, course previews with athletes, the opportunity to ski with a legend, exclusive dinners, access to the best parties and more. Other donor benefit packages, including the Team USA ($125,000 level) package, also offer the opportunity for five-star lodging accommodations, VIP parking, and private invitations to other events throughout the weekend. Donor packages allow for the most access and the most memorable, personal 2015 experience possible. Click here for all donor options. 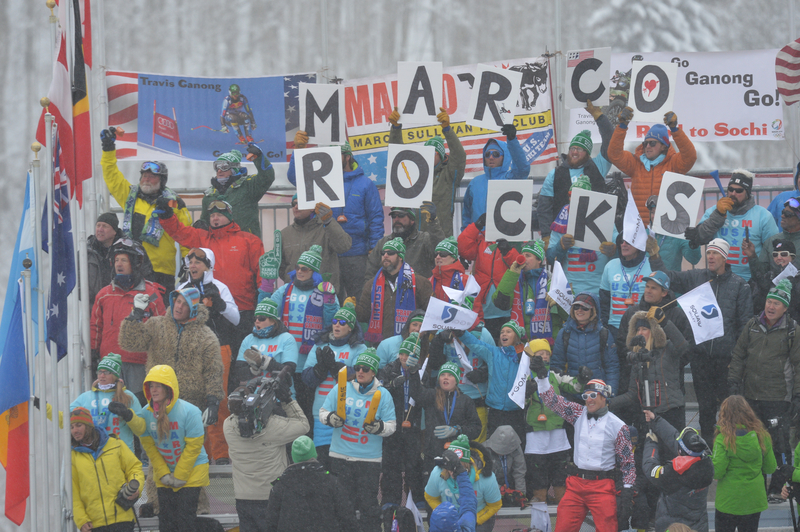 The 1989 and 1999 championships in Vail/Beaver Creek offered the access and the best of the Vail Valley, but lacked the podium wins for team USA. With Lindsey and Mikaela locally, and Julia, Ted, Bode, Andrew and others gaining wins and attention across the globe, the red, white, and blue will be flying. Fan clubs are welcome in high numbers — can anyone top Marco Sullivan’s? This article originally appeared in Issue 12 of the digital magazine here. Register for the first time or renew your USSA membership through these easy steps. Admitting to fans his "aspirations as a world class skier are gone," Nickerson steps away from life as a competitive athlete.